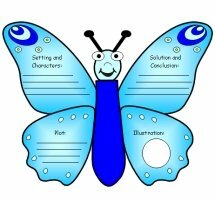 Are you looking for a creative list of writing prompts and journal ideas to use during the month of June? 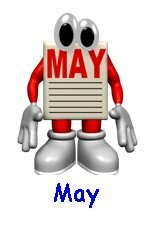 Below, you will find a list of general June writing topics and a list of specific calendar dates for June which contain creative writing ideas related to that particular date in June. 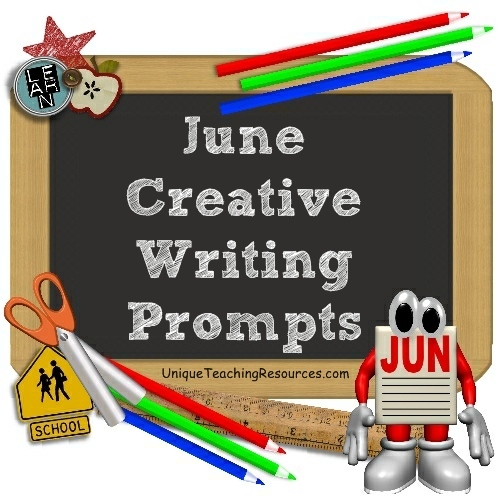 I have created this list of June writing prompts and ideas for elementary school teachers and students, but many of these creative writing ideas and topics would also be appropriate for other grade levels. 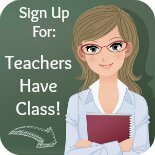 You will be directed to another page on Unique Teaching Resources that contains detailed lesson plan ideas and printable worksheets for those June writing prompts. 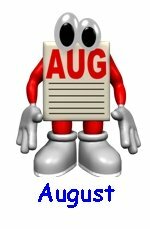 You will be directed to another website that contains useful information related to those particular June writing prompts. Next year you'll be in a different class with a new teacher. 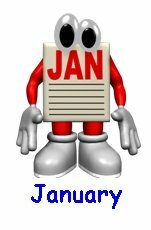 Write a letter to your next year's teacher, telling him or her the most important things that you learned this year. What advice would you give to students who will soon be starting the grade that you are now completing? Describe your favorite memories of this school year. I've improved in _____ during this school year. Create a new water park. Give your new theme park a name and describe the most popular water rides that are at your park. 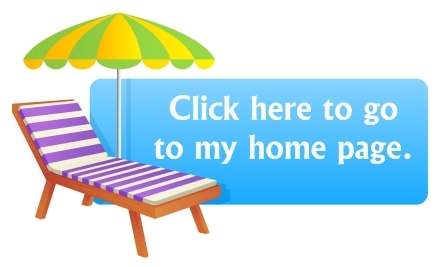 Design a postcard from a place that you visited or would like to visit. On the front of the postcard, draw a picture of a place that you saw. On the back, write a letter to a friend about this vacation. My SPACE-tacular vacation. Write a text message to your friend telling him or her about your trip to outer space. What is your favorite summer memory? How old were you when it happened? Describe a fun roller coaster ride. Do you like the summer heat or do you spend most of your time in the cool, air-conditioned indoors? How do you think people coped with the heat before air conditioning and electric fans were invented? 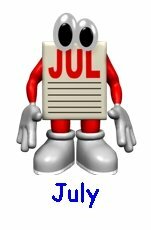 about each of these June writing prompts and holidays. Keep a record of the fruits and vegetables that you eat for an entire week. Some children don't enjoy eating fruits and vegetables. Write a paragraph convincing children of the importance of eating the daily recommended amount of fruits and vegetables each day. Create a poster highlighting the importance of eating fruits and vegetables each day. On June 4, 1896, Henry Ford put the finishing touches on his gasoline-powered motor car. He was 32 years old and he worked in a tiny workshop behind his home. Henry Ford called his creation the Quadricycle because it ran on four bicycle tires. The success of the little vehicle lead to Henry Ford founding the Ford Motor Company in 1903. How has the style and design of automobiles changed from the quadricycle to the cars of today? What do you think the cars of the future will look like? Design a car of the future and write about the special features of your car. June 8 is Best Friends Day. How would you feel if your best friend was moving to a different country? Describe a time when you had a disagreement with your best friend. What is most important to you in a friend: loyalty, generosity, honesty? Why? What would you do if you saw a friend cheating? Would you report it, confront the friend, or say nothing? Why? If another child was making fun of your best friend or bullying them, what would you do? 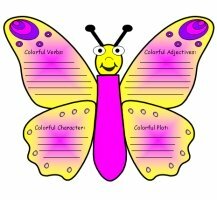 Write about how you would help your friend in a positive way. 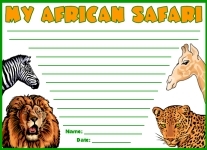 See this web page for an activity that involves students interviewing their classmates and writing about their classmates inside circus themed megaphone templates. Anne Frank was born on June 12, 1929 in Germany. The Frank family moved to Amsterdam, in the Netherlands, in 1933 and this is where Anne Frank lived most of her life. Anne Frank is one of the most well known Jewish victims of the Holocaust because of her diary, which was first published as a book, in Dutch, in 1947. 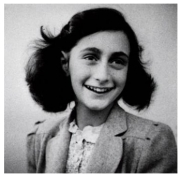 Anne was a Jewish girl that hid with her family and friends in Amsterdam during World War II. She wrote a diary chronicling her story. Since then, millions of people have read the thoughts and hopes of one young girl and have been inspired by them. The Anne Frank Museum is a web page that contains a lot of information and photographs of Anne Frank. In the United States, Flag Day is celebrated on June 14. Flag Day recognizes the adoption of the flag of the United States, which occurred by a resolution of the Second Continental Congress in 1777, on June 14. The fifty stars on the flag represent the 50 states and the 13 stripes represent the original thirteen colonies that rebelled against the British monarchy and became the first states in the Union. It is said that the color white on the flag signifies purity and innocence, red signifies valor and bravery, and blue signifies vigilance, perseverance, and justice. 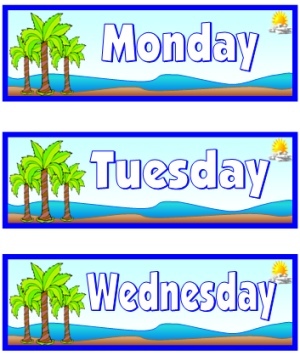 Design a flag for your school or city. 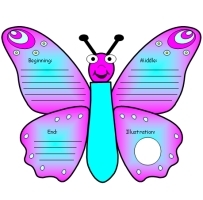 Write a paragraph describing why you chose these symbols and these colors for the flag that you designed. Evolution of the American Flag is a web page that contains information and example pictures of the American flag as it has changed over the years. 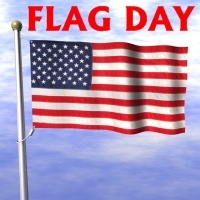 Have your students research the History of Flag Day. Using a U.S. Flag template, have students write 13 facts that they learned using bullet points in the 13 horizontal stripes on the flag. Wikipedia Flag Day U.S.A. contains information about the history of Flag Day. Create an imaginary country and design a flag for this country. Wikipedia's general flag day page contains information about various countries around the world that also celebrate a Flag Day, as well as images of their flags. 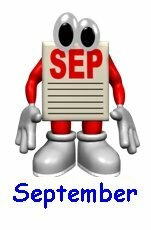 Write a poem or a short essay about Flag Day inside unique U.S.A. country shaped templates. June 15 is Smile Power Day. It takes twice as many muscles to frown as it does to smile. Smiling is the most recognized form of beauty, friendship, acceptance, and goodwill. "Frown and you frown alone, but smile and the whole world smiles with you." What can you do today to make someone smile? Write about a time that someone was sad and you helped cheer them up, or a time that you were sad and someone made you smile. 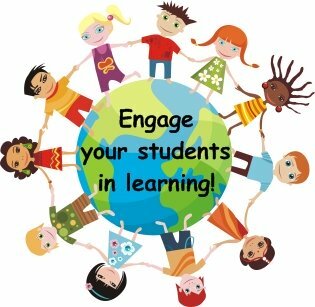 Read your students Ten Reasons To Smile and then have them make up their own list of why it is great to smile. When we smile for a picture, we "Say Cheese" and usually our mouths are open and we show our teeth. Healthy teeth help us look our best. 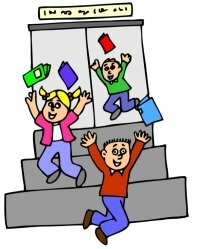 Research tips for children to having healthy teeth. Pretend that you are a dentist and visiting a kindergarten class. Prepare a 2 minute presentation to this kindergarten class about the tips that you have learned about taking care of teeth. June 17 is Eat Your Vegetables Day. 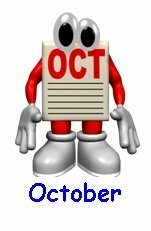 On this day, people are encouraged to eat vegetables for every meal, and for a snack. Create a T.V. 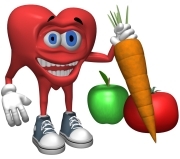 or radio commericial advertising Eat Your Vegetables Day and promoting the healthy benefits of eating vegetables. Try to write a catchy jingle or song about vegetables that will capture the attention of the audience. What is your favorite vegetable to eat? Which is your least favorite vegetable to eat? Make a list of all the vegetables that you can think of. Circle the ones that you do not eat regularly and should add to your diet. Write yourself a letter advising how you should include eating more vegetables in your daily diet. 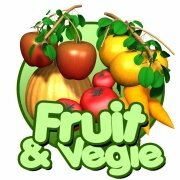 Vegetables For Kids is a website that has some fun stories about vegetables that you can read to your students, as well as some talking vegetables. There is a popular saying "Father Knows Best." Write about a time that your father helped you or gave you some good advice about a problem that you had. Imagine that you and your dad switched places and you suddenly became "Dad for a Day." What would it be like? Write a list of things that you can do to help your dad and then create a Father's Day coupon book for your dad. 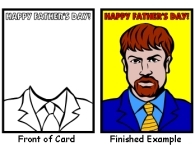 Draw a portrait of your father and create a Father's Day card for him. Eric Carle was born on June 25, 1929 in Syracuse, New York. He is a children's author and illustrator. He is most well known for his book The Very Hungry Caterpillar, which has been translated into over 47 languages. 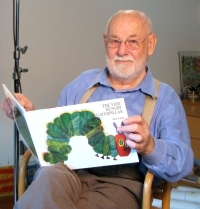 Eric Carle has illustrated more than 70 books, most of which he also wrote, and more than 88 million copies of his books have sold around the world. His most well known stories are based on his knowledge and love of nature and in his books, Eric Carle offers his readers the opportunity to learn something about the world around them. 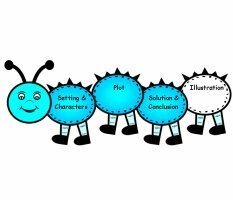 Read The Very Hungry Caterpillar to your students. 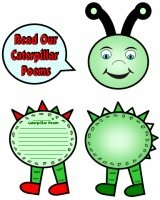 Write a poem about caterpillars. For information about this author and his books, visit The Official Eric Carle Web Site. Helen Adams Keller was born on June 27, 1880 in Tuscumbia, Alabama. 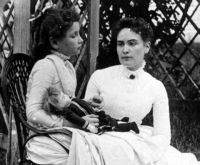 When Helen Keller was 19 months old she contracted an illness that might have been scarlet fever or meningitis. Helen recovered, but the illness left her deaf and blind. If Helen Keller were born today her life would undoubtedly have been completely different. How would the technology available today to blind and deaf/blind individuals have helped Helen Keller? Visit the Helen Keller Foundation for Research and Education page to learn more information about this foundation's global efforts to end blindness and deafness through medical research. Show your students this video in which Anne Sullivan explains how she taught Helen Keller how to speak: Helen Keller and Anne Sulivan video. 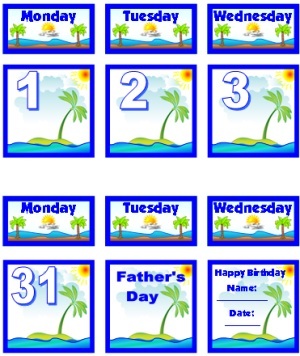 June teaching resources classroom display set. free download link for this June calendar set. 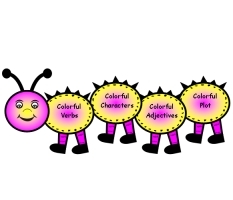 popular book, The Very Hungry Caterpillar. 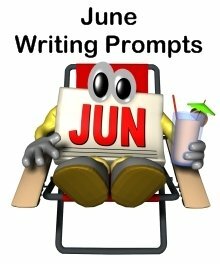 Thank you for visiting my June writing prompts page.